Quick Drying Metal Enamel Paint. 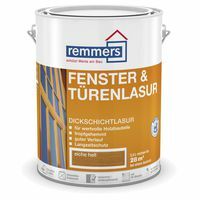 Tough enamel, fast drying, protective coatings designed for metal fabrication but suitable for most types of steel, galvanised, aluminium, cladding, powder coating, wood and concrete. Fast Drying Gloss, Eggshell, Satin, Semi-Gloss, and Matt finish paint. Available in virtually any colour. Quck drying, high filling, anti-corrosive ferrous metal primers for both interior and exterior use. Fast drying, self priming, one coat finish, for galvanising, steel, cladding and many plastics; low sheen, durable coating. Protection of new galvanised steel structures against atmospheric attack thus prolonging their life. Typical applications include gates, railings, street furniture and general industrial plant. Quick Drying 2 Pack Epoxy Primer and Finishes. 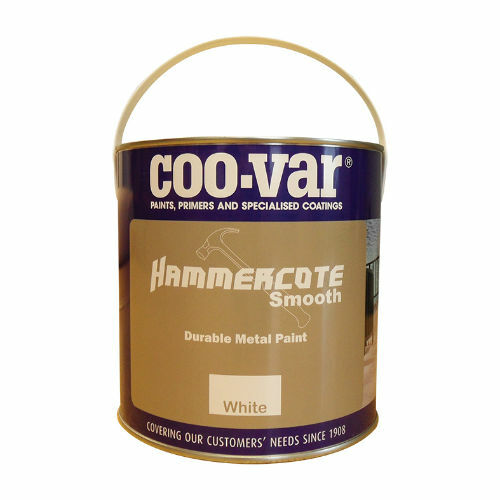 High performance 2 pack anti corrosive primer with excellent adhesion to prepared metalwork & steel. High performance two pack polyamide cured Coal Tar Epoxy coating it is noted for its hardness, abrasion resistance and durability in a wide range of conditions. 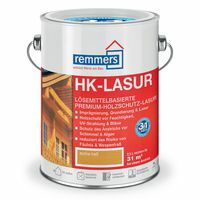 Quick Drying Heat Resisting Paint is a protective and decorative paint for high temperature application directly onto steel surfaces. Will withstand continous elevated temperatures up to 600°C. 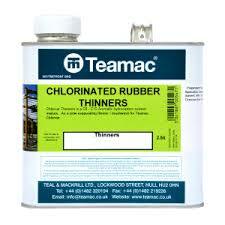 Easy to apply with fast drying times. Quick Drying Etch Primer. 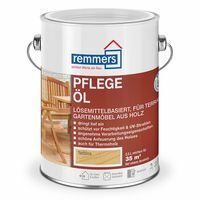 Single pack chromate-free etch primer based on PVB resin for steel, new galvanising and non-ferrous metals. T Wash, Mordant Solution. 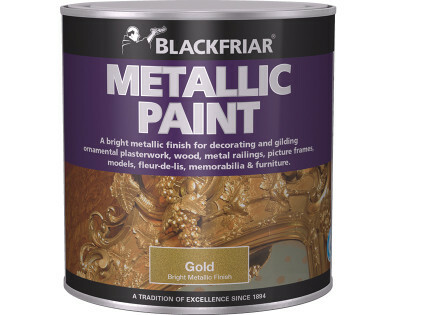 Quick Drying Metallic & Hammered Finish Enamel Paint - Aluminium, Gold, Silver, Blue, Black, Green, Light Green, Red, Purple, Dark Grey and Silver Grey. We have an extensive range of thinners and solvents for use with the many industrial coatings available including - Xylene, Acetone, Methylated Spirit (Meths), Pure Turpentine (Genuine Turps), Gunwash and Standard Cellulose Thinners.